Welcome to Awakenings in Real Life! We are so honored to offer this episode with Tabitha Jayne, BSC, MSC, MBPSS, CPC, FRSA. Tabi has nearly a decade’s experience in delivering nature connected solutions in a variety of public, private and third party settings. She also has MSc in Applied Ecopsychology and is completing her 2nd MSc. in Professional Development with a focus on how nature connection can create transformational change. It was a powerful episode for all of us, as she recorded the podcast on the same day that her grandmother had passed away. 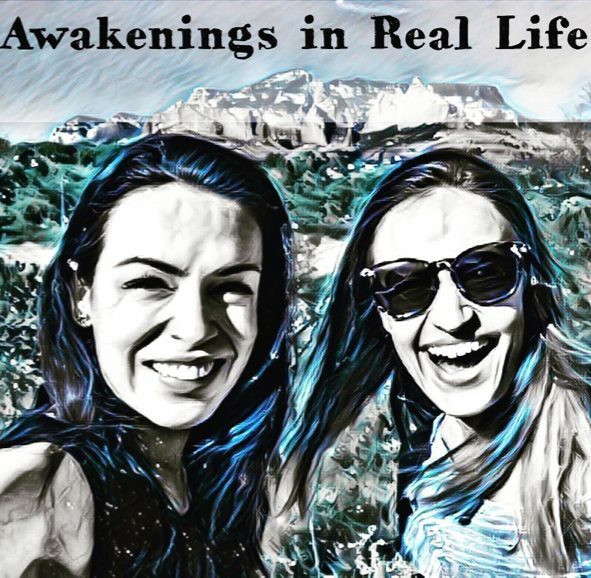 We shared tears, and laughter on the beauty of these true awakenings in real life and how to work with our pain in a conscious and inspired way with the assistance of nature.